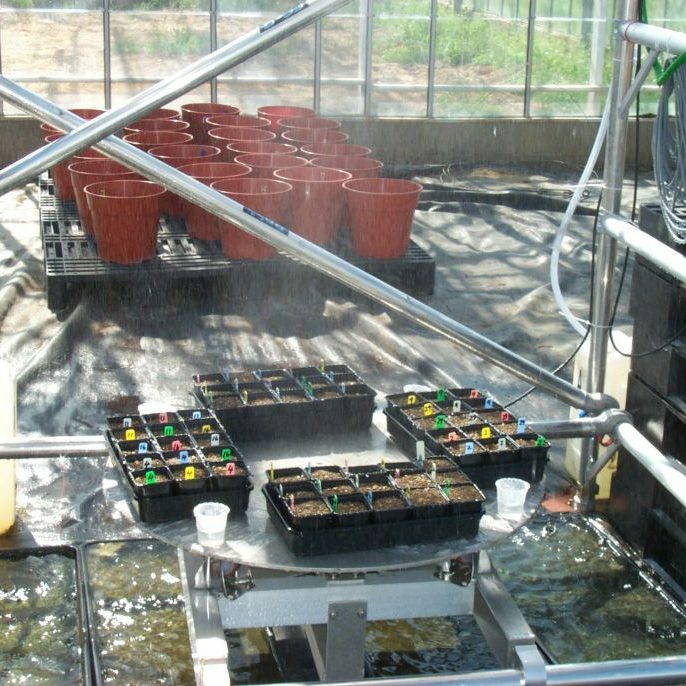 A bespoke Rainfall Simulator is installed at AgroChemex for use in a variety of studies. Over the past 10 years we have developed our expertise in this area and we are happy to utilise this knowledge in the design of studies. The AgroChemex simulator operates in accordance with these variables. Through an effective ulitisation of two rain generating atomiser systems incorporating spinning disc and conventional nozzle technology, combined with a height adjustable rotating turntable, we are able to accurately simulate a wide range of different rainfall patterns, from light mist or drizzle through to tropical downpours. 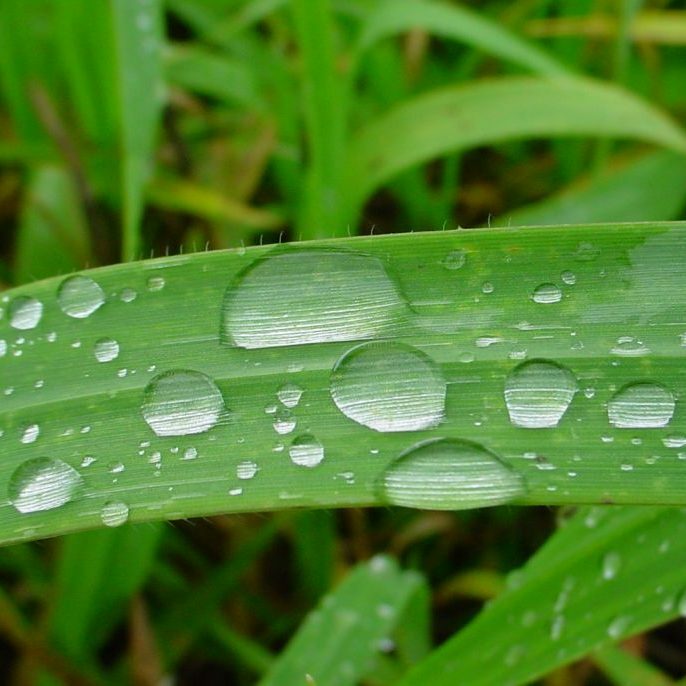 Just as important, the rainfall patterns are also reproducible. This world class simulator was designed and built by Bayer’s International Applications Technology Group. 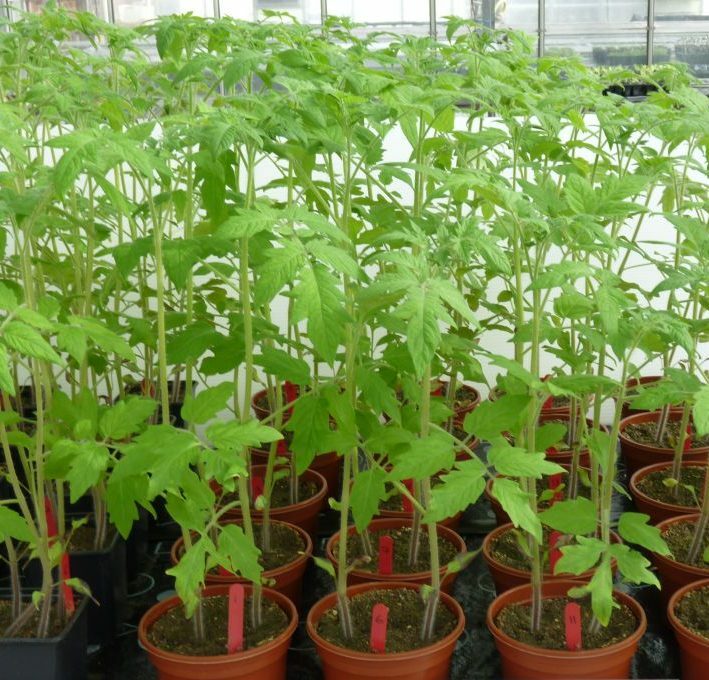 It has a wide range of uses from foliar studies such as those investigating pesticide and adjuvant rainfastness through to soil based studies examining areas such as fertiliser dissolution, pesticide movement, performance of soil wetting agents and even soil or substrate erosion. Leaching and run off of biocides can also be examined. 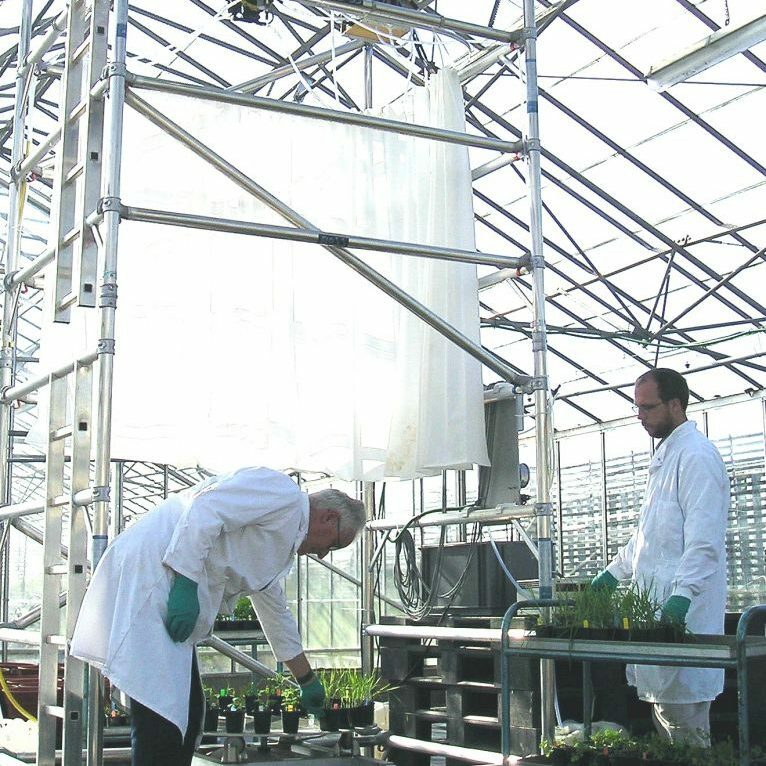 We always maximise the quality of the studies conducted using the rainfall simulator through our ability to produce quality plant and soil target material and the ability to apply the study products or compounds in an appropriate way utilising specialist equipment, such as the Mardrive spray cabinet. Studies can be conducted in line with developing international standards and will be GLP compliant.